Metcraft have engineers who can attend your site to install the entier fuel system at site including fuel pipework and control cabling. 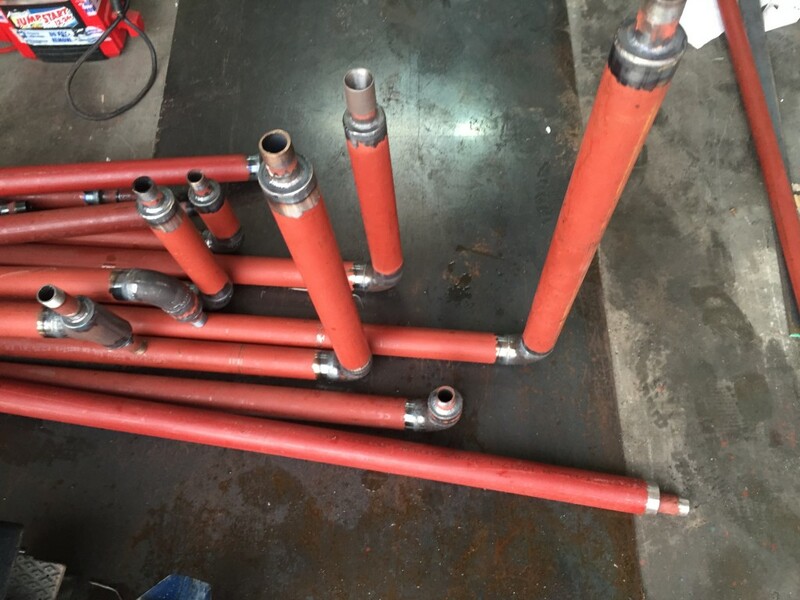 We have experience with trained and qualified engineers to complete pipework fabrications and installations for the Gas, Oil, Power, Water and Food industries. 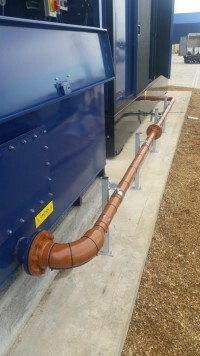 The company combines off-site pre-fabrication and on-site installation to suit the customer needs and to ensure minimum site disruption. 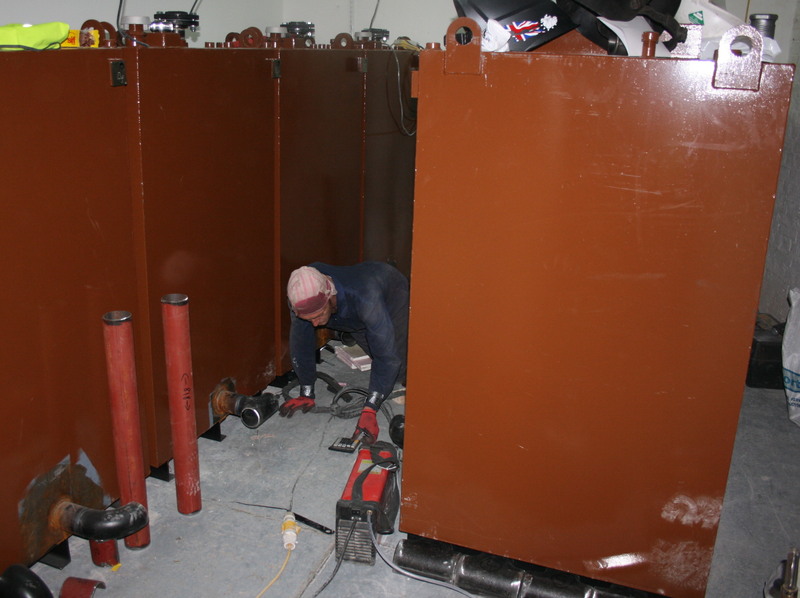 Our installations include welded, screwed, crimped, victaulic and ectrofusion installation. 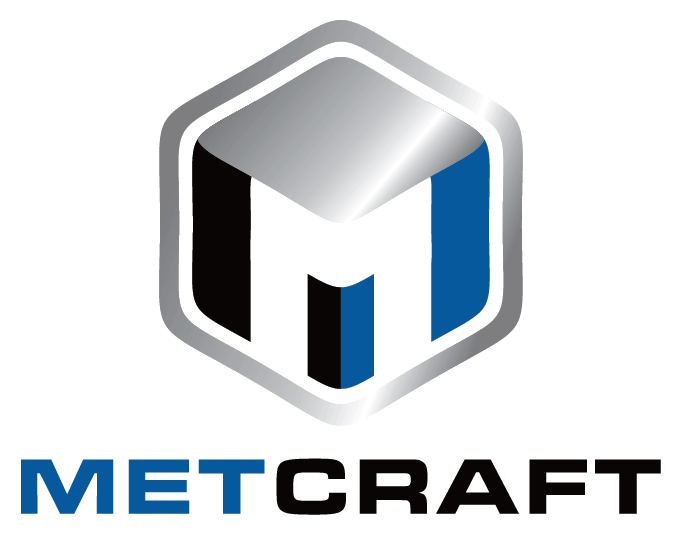 Pease call us on 01903 714226 or email us at contact@metcraft.co.uk to discuss your fuel system install requirements.